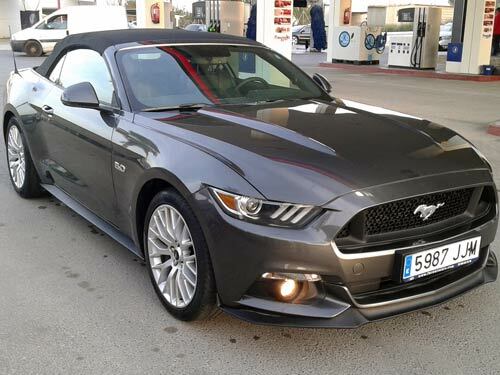 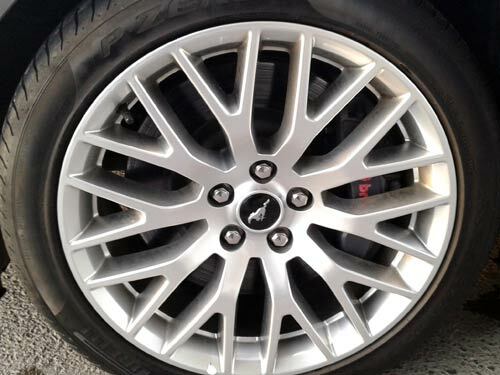 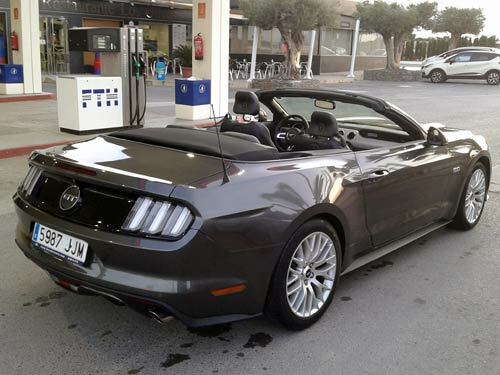 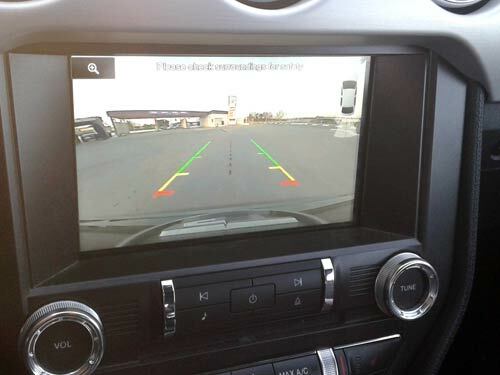 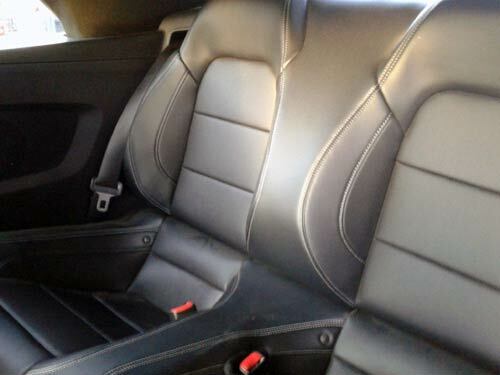 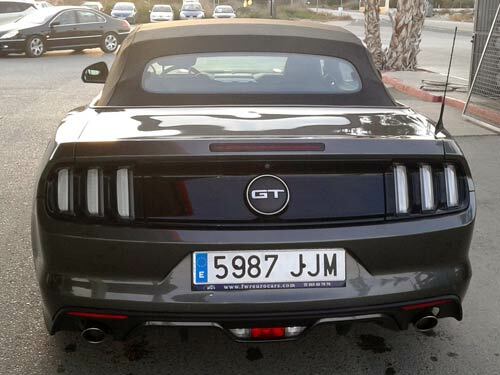 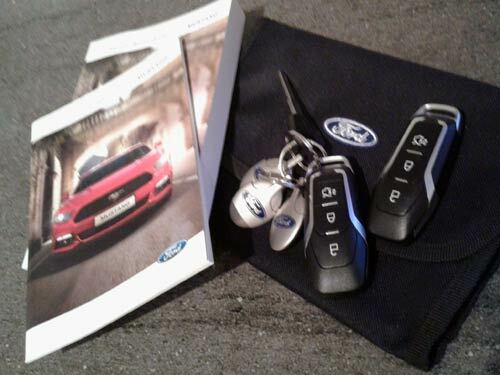 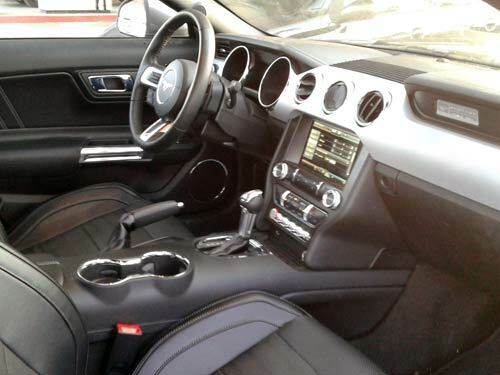 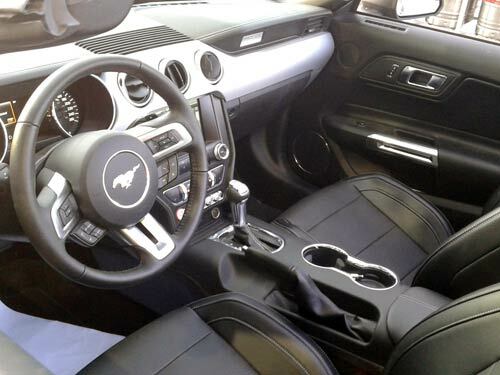 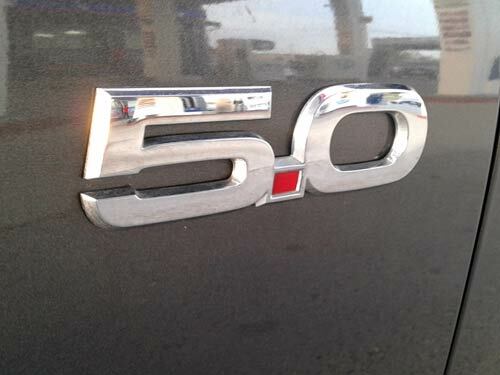 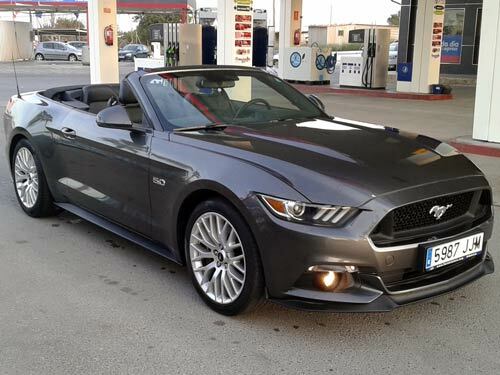 Used Ford Mustang GT Auto/Tip car costa blanca spain - Second hand cars available Costa Blanca and beyond! 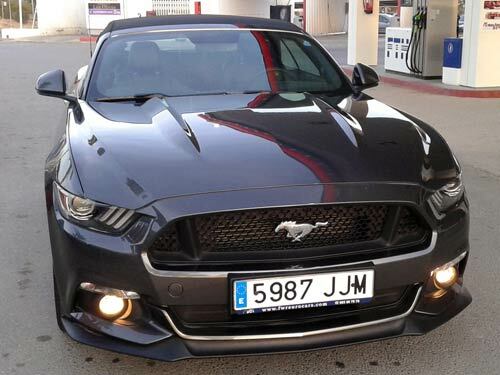 This almost new muscle machine develops an outrageous 420 bhp from its five-litre engine. 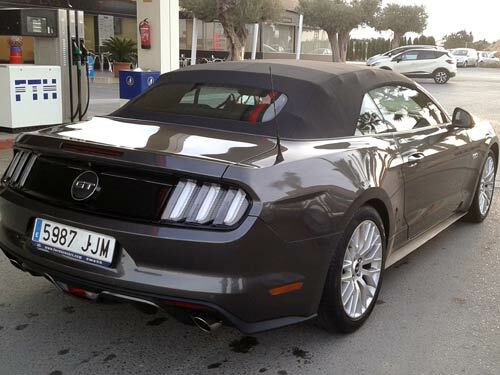 What a head-turning cabriolet to enjoy here in the Spanish sunshine. 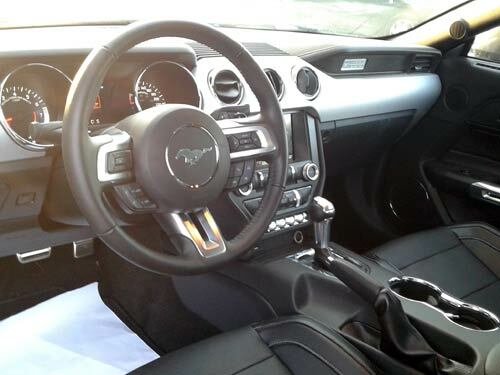 The first person to test drive this monster will certainly buy!